Motorists travelling on the A52 near Gratham are facing delays this Good Friday due to a burst water main. A number of homes in the area are also facing issues with their water supply. Repairs are currently being carried out on the burst main near Barrowby, which happened in the early hours of this morning. The A52 junction for Grantham on the A1 is closed eastbound to traffic and diversions are in place at the scene. 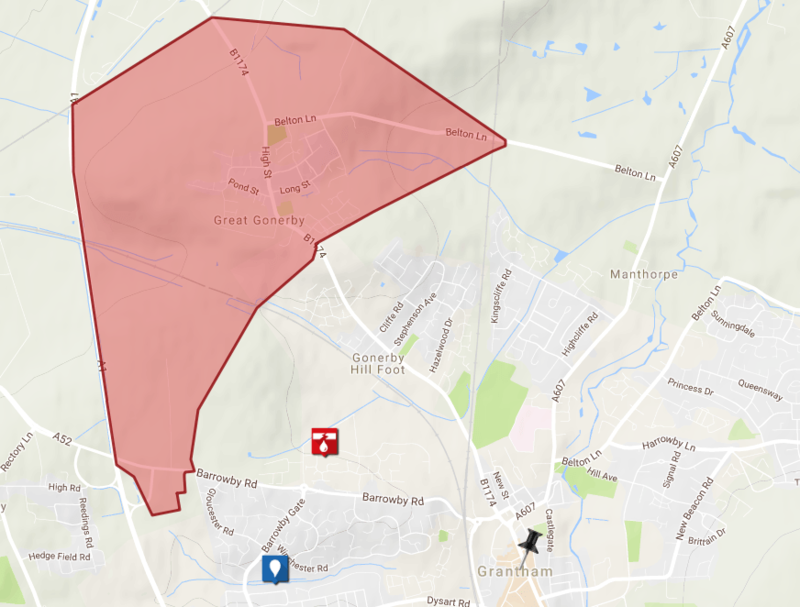 Anglian Water has said a number of homes in Great Gonerby may have very low water pressure, or no water at all. It’s estimated that the situation should be restored to normal by around 1pm this afternoon. A number of homes are acing low water pressure or no water at all this morning.